Bath School of Art and Design is a beautiful place to learn. It prepares you for a creative career better than anywhere else. Its lecturers and facilities get you ready with the skills and knowledge you need to challenge the established order. 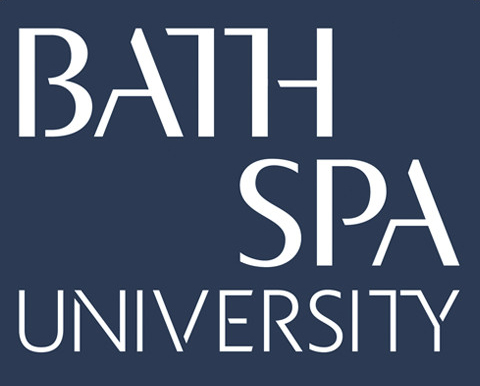 Bath School of Art and Design is situated in one of Britain’s most beautiful and historic towns. At the top of Sion Hill, with exceptional views across the city is the main hub for the School, providing workshops, studios, seminar rooms, lecture theatre and the specialist library. We believe in individuals, and aim to provide the space and time for people to think and do. At the School horizons expand and knowledge deepens through exploration in ideas, experimentation in process, engagement with the Creative Industries, and from the exceptional academic and technical support. We value skills developed from research, observation, reflection and drawing, so we have the equipment and facilities to develop these skills through processes and materials to successful creative outputs.